Autism is one of the least understood conditions and Jacob Barnett is the perfect example of never giving up hope. This is a perfect example of not letting the expectations of others get you down. His parents were told not to expect him to ever learn how to talk or to be able to take care of himself in any way. 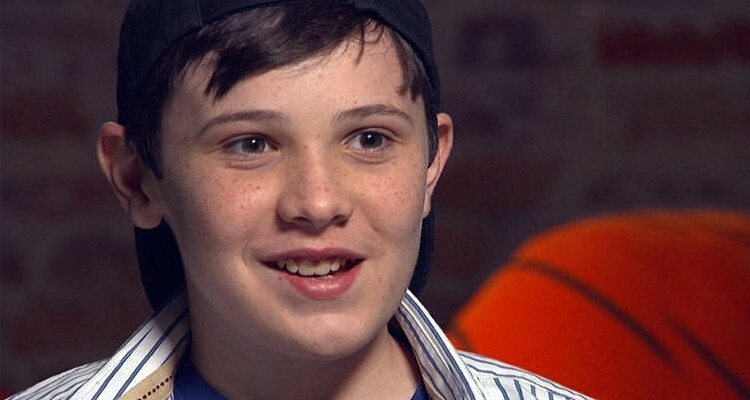 When the 60-Minutes segment was aired in January of 2012, there was speculation that Jacob Barnett, then a 13-year-old with Asperger’s Syndrome, may be smarter than Einstein, and there continues to be talk of the possibility of him winning a Nobel Prize one day. Jacob, a math and science prodigy, eventually enrolled at Indiana University-Purdue University Indianapolis at the age of 10 and was admitted to a one-year non-degree master’s level program at Ontario’s Perimeter Institute for Theoretical Physics in 2013. He completed that program in 2014 and is currently a doctoral student at the Perimeter Institute where he is currently researching Loop Quantum Gravity and Quantum Foundations. Jacob is a published scientific researcher who says his autism is the key to his success. His IQ of 170 is believed to be higher than that of Albert Einstein, and he asserts that one day he may disprove Einstein’s Theory of Relativity. All of this flies in the face of early assessments. Diagnosed with moderate to severe autism at the age of 2, his parents were told by doctors that he would likely never learn to talk or read and would forever be unable to manage basic daily activities.